Deposit-free home loans are also known as loan-to-value (LTV) bonds, which are currently offered by most banks in South Africa. The banks offer 100 percent loan-to-value bonds, which mean that no deposit is required when one applies for a home loan. While most banks offer this, it is not a common practice today, and most of the time, new applicants for home loans are still required to put down a 10-20 percent deposit. The deposit is needed to lessen the risk of the bank’s exposure. 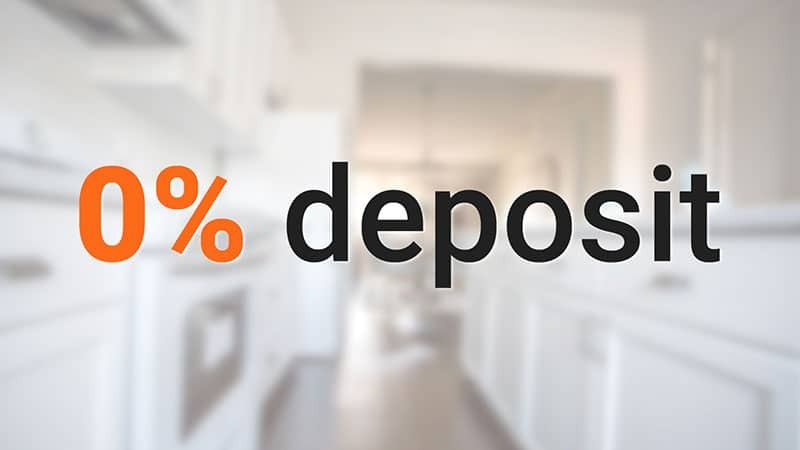 The most common practice would still be a required deposit between 10 to 20 percent, with 10 percent popularly applied. Still, banks are saying that every application is different and assessment also follows the state of the applicant. There is no fast and easy rule that will apply to all bank lenders. Banks agree on one thing: loans are based on the amount that you can afford to pay and not the amount of money that you earn. The keyword here is affordability. The bottom line for every 100 percent LTV bond to home loaners in South Africa is to meet the criteria of affordability. How, then, do banks define affordability? Banks say that affordability is the money left over after all expenses have been paid to determine if this could afford to repay a loan or not. This remains an issue since the high living costs and debt levels are constant problems that applicants contend with. Getting an LTV nod from the bank would mean that the buyer can have the ability to pay all other living expenses and repay the home loan debt at the same time without floundering. Another aspect of a good credit standing with the banks would be timely payments made on debts either through credit cards and other loans, and still have enough income left over. An unblemished financial track record is always noted by the banks, which could readily grant LTV loans upon application. The banks are of a stand that they can finance 100 percent loans if the buyer meets the “affordability test” and has a good credit record. However, this is not to discourage buyers who are turned down by a bank when it is found out that their debt levels are high. 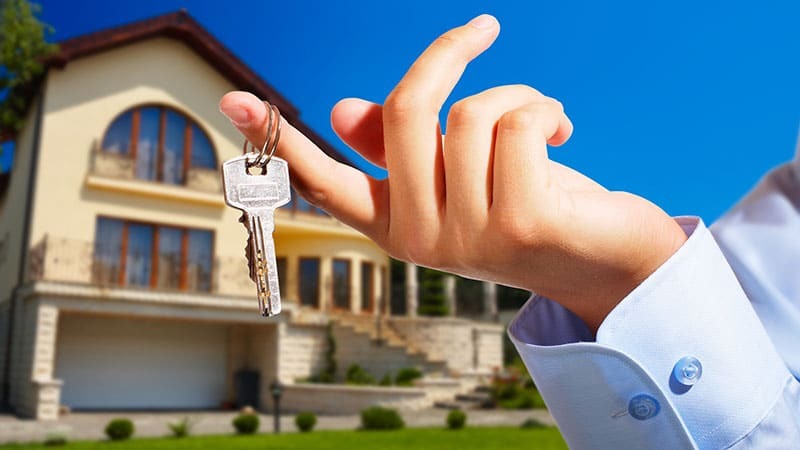 They advise such buyers to rectify their situation and when things start to look positive, they could reapply for a loan (after a period of 6 months). One of the ways that can get an LTV grant would be to start a savings deposit account with the bank that they want to apply for a loan. Banks usually pay a higher percentage of interest rate to buyers who have steady bank deposits with them. Loan grants are also easier to transact with the banks if a steadily increasing savings deposit is done with their institution. Also, as a rule, banks encourage borrowing to be kept to a minimum, hence the 10-20 percent deposit on a home loan and repayment of debt as soon as possible.